Every conference needs a time to just sit back, relax and have a great time! 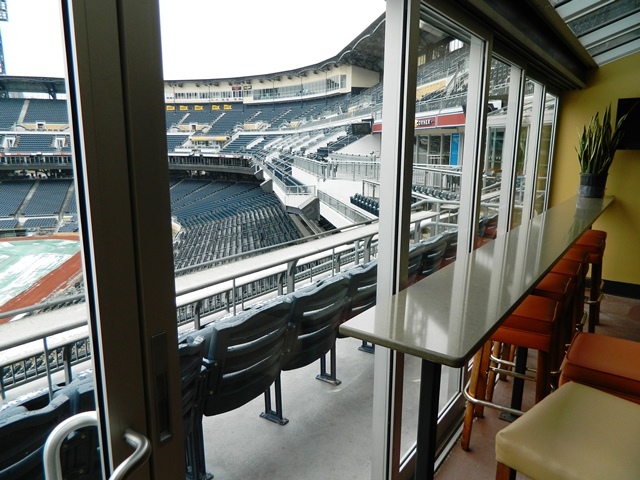 Whether it’s an outing in a suite at the local major league game, or a party on the field of the biggest stadium around, we can coordinate the perfect off-site event for your clients or attendees. We have close working relationships with major sporting venues around the country to ensure your event is the talk of the conference! !